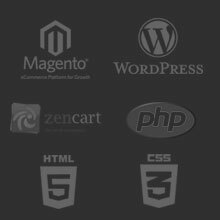 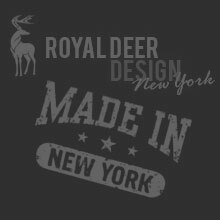 One of the reasons I love running a web design studio in NYC is that I have the opportunity to work with extraordinary people, and sometimes I am lucky enough to work with legends. 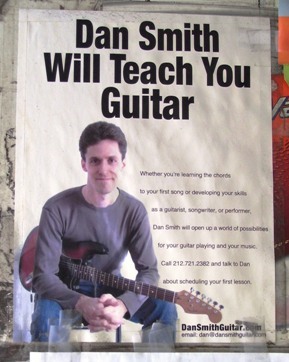 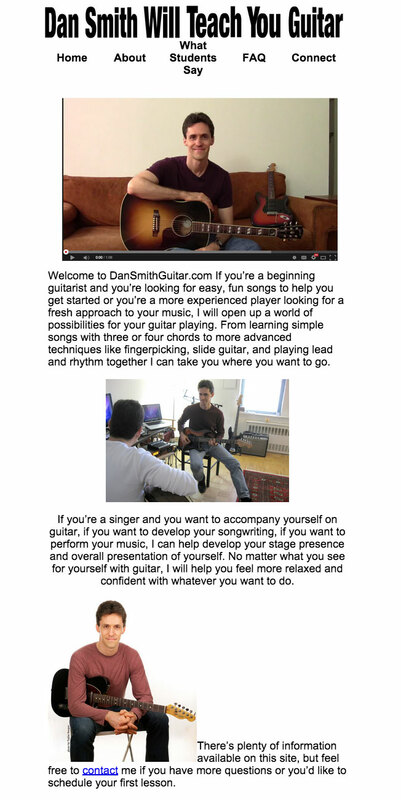 At Royal Deer Design we have the pleasure of working with Dan Smith, who as you may know, can teach you guitar. 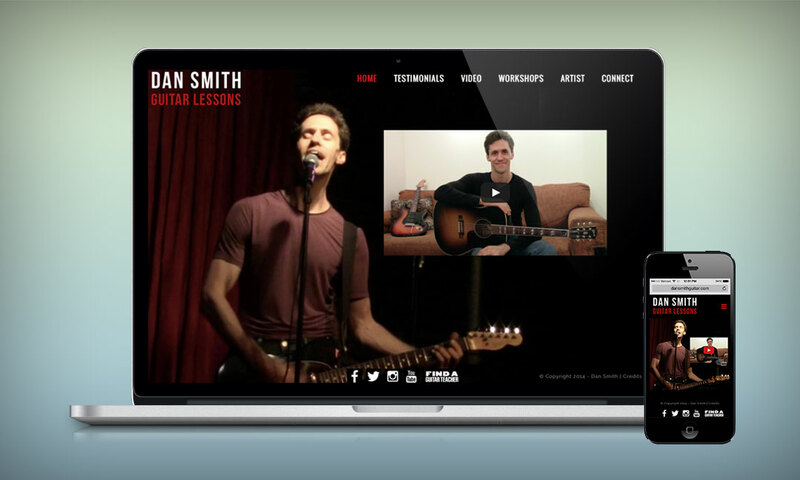 We are excited to announce that over the weekend we launched his brand new, custom built, responsive WordPress website, which you can find at DanSmithGuitar.com.